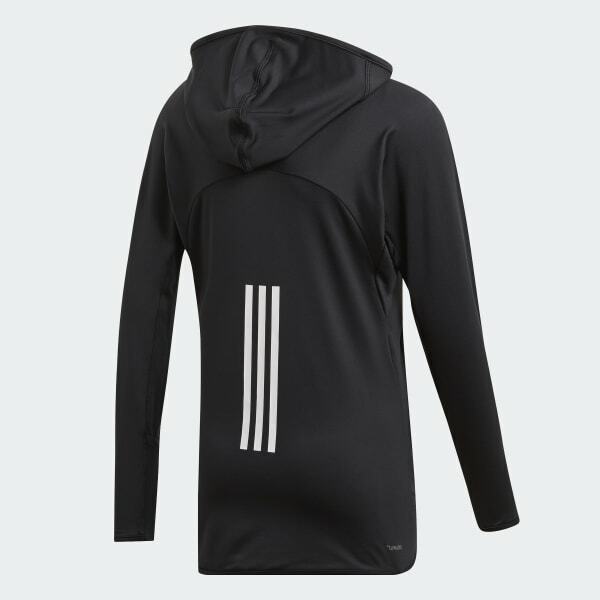 A breathable hoodie designed for arm mobility. Stay cool and mobile in this easy layer. This soft French terry hoodie fits smoothly over your workout wear without being bulky. It stays put and keeps you covered during rigorous workouts. 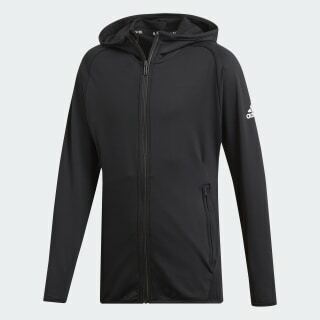 The breathable design has mesh panels to keep you comfortable when things warm up.